Why restrict yourself with only one solar powered swinging when you can have two! 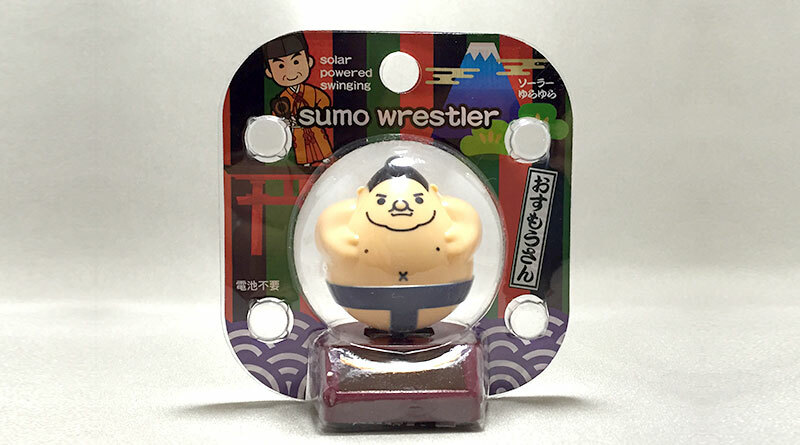 Just like the Solar powered swinging DARUMA doll, the Solar powered swinging sumo wrestler is another soothing toy to have on your workspace. 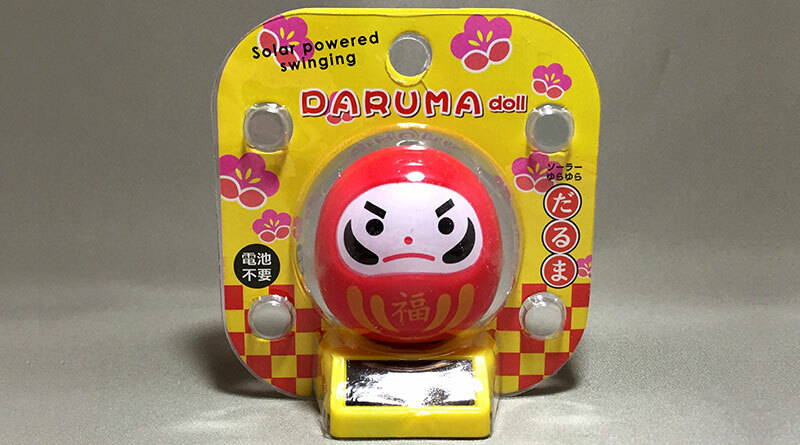 A workspace is not complete without a solar powered swinging toy, and I have one that might just fill that space.